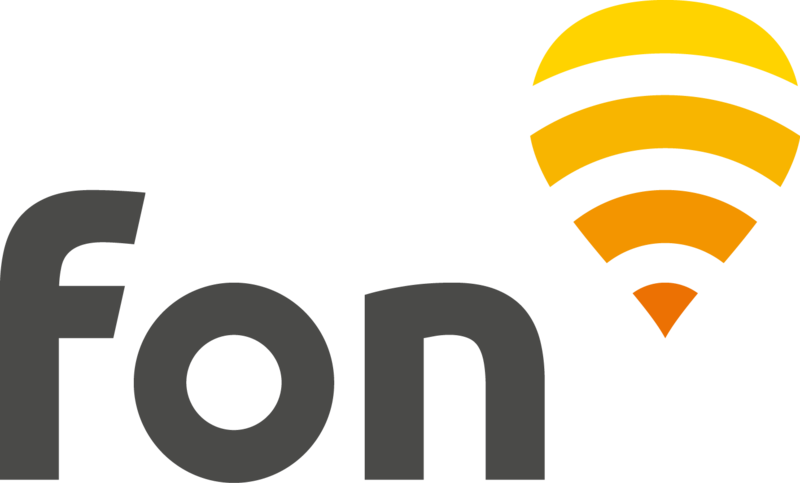 The partnerships between Fon and Proximus in Belgium, and Fon and Netia in Poland, have ended January 1st 2019. Consequently, Fon will not be operating in Belgium and Poland anymore. Proximus_Fon and FON_NETIA_FREE_INTERNET hotspots have been shut down gradually, and as of January 1st 2019, none will remain. If you are a user with valid passes on your account, please submit a ticket with your information (email address used as username, payment method used, date of purchase of the remaining passes, etc.) so we issue the refund.